One Hermann Place is a world-class residence located in an orbit of luxury. The Museum District, Hermann Park with its Golf Course and Zoo, along with the stunning view of Downtown and the Texas Medical Center provide the vibrant surroundings for One Hermann Place. The most exquisite new address in Houston’s beautiful Museum District.  One Hermann Place is a world-class residence located in an orbit of luxury. The Museum District, Hermann Park with its Golf Course and Zoo, along with the stunning view of Downtown and the Texas Medical Center provide the vibrant surroundings for One Hermann Place, the most exquisite new address in Houston’s beautiful Museum District. Much like an extraordinary destination where your every longing is catered to, you will find yourself immersed in a magnificent level of convenience unmatched anywhere in The Museum District. The apartments of One Hermann Place masterfully blend technology features and modern art tones to create the idyllic place to live, enjoy, and play. Amazingly unique floor plans and breathtaking penthouses will let you create a picture-perfect home in the Museum District, one of Houston’s most desired locations. Luxurious living affords an indulgence of amenities that underpins the demands of modern life with the satisfaction of your every need. And as the stars come out over Hermann Park, every night is an invitation to relax and indulge in the top floor Sky Lounge overlooking Hermann Park, Rice University, and The Museum District. Come experience One Hermann Place where luxury and convenience elevate you to new heights.